Did you know that Facebook offers another option for sharing with your friends and fans? It is a longer form communication much more like LinkedIn’s professional publishing platform. And it may be worth a look if your brand has a bit more to share than a recent photo or a link to your latest blog post. The Facebook Notes app was created and launched in 2006 and allows longer form content much like a blog post. The notes app hasn’t gotten much love or attention from Facebook. 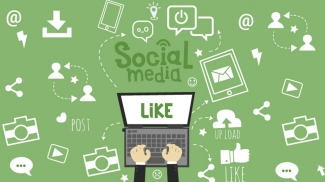 But it has more advantages than disadvantages today as content marketing becomes more important for small business success, especially on social media. 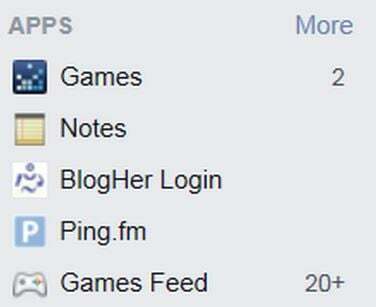 Facebook Notes is a possible alternative for people that might not have their own dedicated blog or website. If you want to write longer form posts on a social site and engage much more directly with your social media following, this is one approach. Simply click on the icon and it will bring up the application, a simple word document format that allows you to enter text much like you would in a blog or other online publishing platform. Notes allows for some simple customization like bolding, Italics, underlining, numbering, bullet points and quotes. It also allows you to add photos and tags. However, it doesn’t allow embedding of video or gifs. The Facebook Note app also features several privacy settings which allow you to target those in your community you wish to reach with your message. 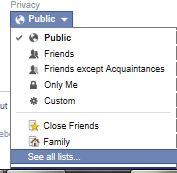 Settings include “public,” “friends,” “friends of friends,” “me only” or “custom,” a setting allowing you to specifically identify the friends on Facebook you wish to target the note to. How-to’s on a specific service or process. Reviews of products or books. Events, promotions and sales incentives. Personal stories and experiences as they relate to your business relationships. Niche ideas and advice that you want to share with your community. Small business content that you can share, link and add your take on for your community. There are actually several advantages especially today to incorporating Facebook Notes into your content marketing mix. First, Facebook Notes allows you to blog directly on the most popular social media platform in the world where a huge audience and community for your message already exists. 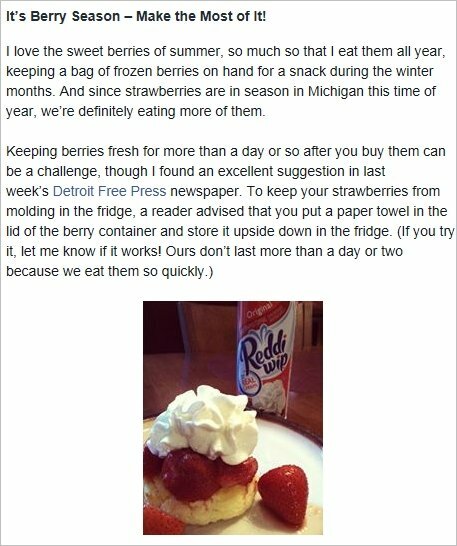 Blogging on Facebook is a win-win all around. It allows you to directly address existing fans and followers and to easily build that community over time. Second, Google loves social media and especially Facebook. So longer form content published on the Facebook platform is sure to be indexed quickly and turn up prominently in searches. Just make sure to add SEO and hashtags and to tag your friends in your posts on Notes. Third, regular Notes posting can drive traffic to your website or Facebook page just like a blog post does. The more consistently you are posting the more prominently you will show up in the search results. Imagine if you could publish one note a week in addition to your regular blog posts on your website. That would add 52 additional pages that you are getting out there with real quality content for both Google and Facebook search to pick up on. Fourth, the Notes feature allows you to go beyond the 420 character limit of a regular status update. So you can add more insights, ideas and information. Your fans and friends can comment on, “like” or share your Notes or your Notes RSS feed with others. You can also re-purpose a previous blog post using the Notes app. Just be sure to re-format and rewrite it so that you can publish it as a new piece of content. There are a few disadvantages to keep in mind when using Facebook’s Notes app. The main ones have more to do with linking, spam and images more than credibility, acceptability and value. First, your Notes will lack permalinks. 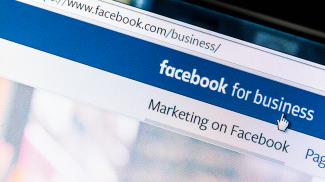 So while Facebook content is popular with search engines, this one fact may make your entries not as SEO friendly as most traditional blog posts. 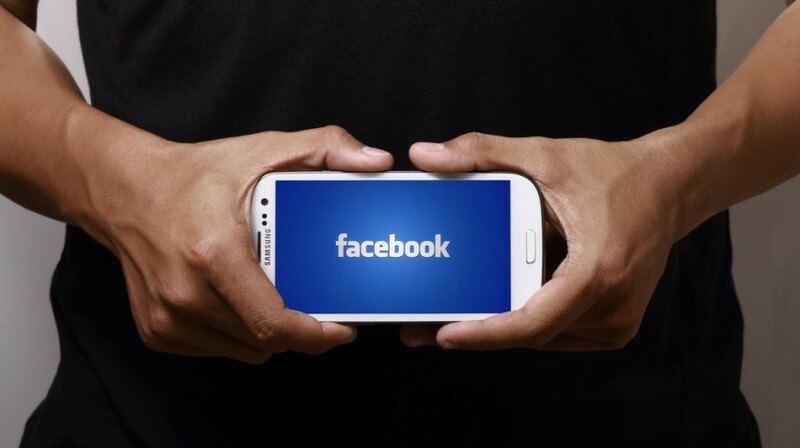 In the case of Private Notes, Facebook may provide each user with a custom link to your note in order to maintain “privacy settings on a per-viewer basis.” But remember, no one will be able to see these links but those you designate. Second, the Notes app does not offer a custom domain feature yet. One could redirect a domain towards a Facebook Notes page but by doing so might make a Notes journal look less professional in the process. Third, spam is always an issue on social media and blogs. However, Facebook seems to have perfected a way to isolate spammers while keeping legitimate comments viewable, allowing users to focus on creating content instead of dealing with loud mouths seeking attention for personal or “business” reasons. Fourth, the way Facebook Notes handles HTML image tags could give an attacker the ability to launch distributed denial of service attacks against external targets — like your website — using the power of the massive network to amplify the attack. Read more about how this kind of attack could be launched to minimize your chances of being a victim. Most people would not ditch their blogs for Facebook Notes. But used together with other online marketing tools the app could give your brand definite advantages. Use it as a way to get started and get used to the blogging process before launching a blog of your own. Or enhance what you are already doing on your own website with occasional Facebook Notes updates. You can also use the app for specific campaigns, products, services or to reach a very specific audience. There is buzz about Facebook Notes being a major focus of the next redesign for Facebook and there may be good reason to believe this. Facebook needs to keep finding ways to serve it’s small business community and Facebook Notes certainly might be one such approach. The Facebook Notes app gives you the opportunity to be in the blogging and content creation game now in a turn key environment and system at almost no cost to you, except the time invested to create and promote your posts. Deborah: Do you think that Facebook is suitable for longer posts? Could you locate a unique permalink? It can be. I see more and more people using the noted feature for longer conversations, informational posts and other content sharing. Search your notes app and you will see many people using it that follow you and you are following. Sorry but I would rather have a blog in another platform. This is quite the same with Blogger where Google has all the control over your blog. No thanks. I understand that point of view and I agree, but it is an “app” that people can use for longer form posts on Facebook. Call is a blog if you like or a longer form post. 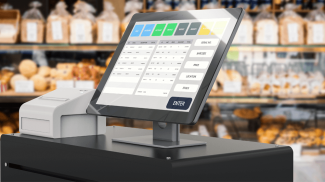 It has a value and purpose for some small businesses. I think this is a good idea for established pages. However, how is it possible to use notes app on a fan page in the first place? hasam, the Notes feature is an app feature already that can be used for any FB activity. Business pages, fan pages, personal pages. It makes longer form publishing deliver better on FB. Great article on Notes i have been using this on my Fanpage an it helps Business owners to reach more of there audience. Elia, glad to hear that! I have also used it as a tool to enhance my Facebook content, more than just a post, “Mini blogging”, is very effective. Thanks for your input. Its indeed a great joy to be at your page. Philip , thank you for your input. Notes on Facebook simply gives people another way to share information, events, reviews, ideas in a longer form than the 420 characters. It is great for those who do not have a blog and supports those that do. Please come back! Hmmm. I’m aware of FB Notes, but I didn’t think they were that popular or effective. I might have to revisit it. When will the notes app be available for tablets? Hi Deborah! this really helps.. No wonder why people using this now a days. It’s been an effective platform for business or professional purposes. Thanks a for your wonderful information.. I am working in Windows 10 on a Microsoft surface Pro 3 and I see nothing related to notes., Can anyone help? I have been looking for this article for a very long time. Finally, I have found your article and it helped me to create a good content for my website. This is great news to read. Is there any upcoming and new event ahead where we may go and have a fun with friends? Extraordinary article on Notes I have been utilizing this on my Fanpage it causes Business proprietors to achieve a greater amount of their group of audience.